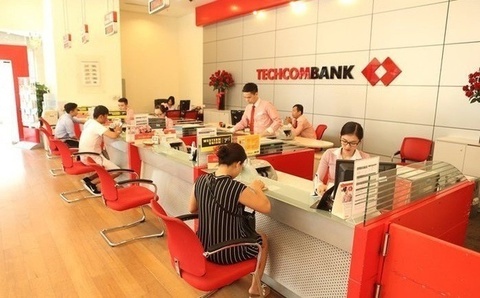 The benchmark VN-Index on the Ho Chi Minh Stock Exchange edged down 0.43 per cent to close at 1,004.12 points. 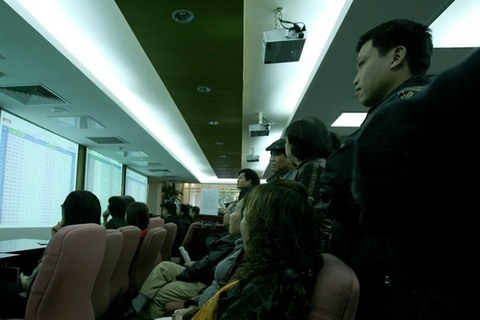 For the whole week, the VN-Index gained total 1.91 per cent. 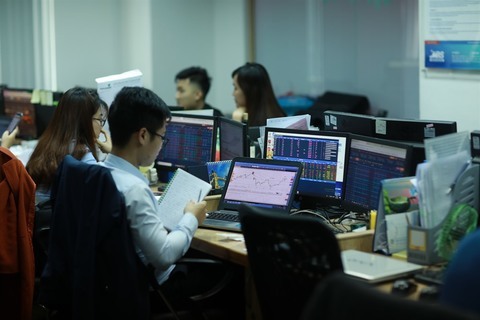 The figures were up 11.5 per cent in volume and 35 per cent in value from Thursday’s numbers as the two exchange-traded funds (ETFs) – FTSE Vietnam ETF and VNM ETF – tried to finish their quarterly portfolio reviews in the last minutes of Friday session. 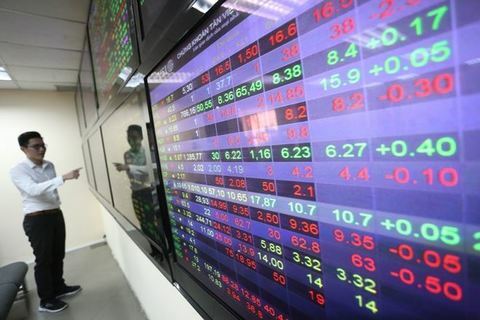 Two realty firms – Vinhomes (VHM) and Vingroup (VIC) – were down 0.7 per cent and 0.1 per cent as the two ETFs decided to unload an amount of the companies’ shares from their portfolios. 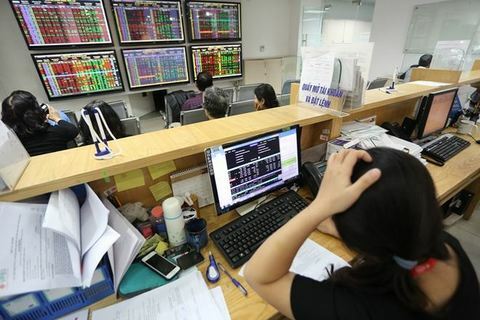 However, as the VN-Index fell slightly and was kept above 1,000 points, there was proof that the market sentiment was not too low and there was more room for further improvement, it said. 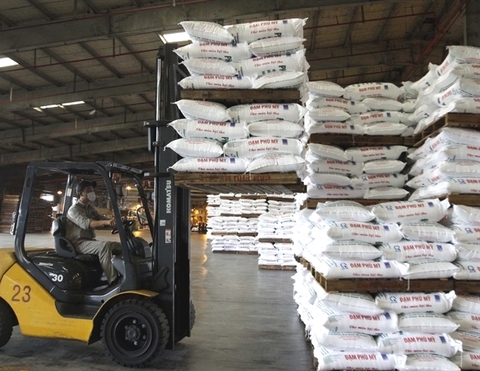 The VN-Index would encounter stronger selling in the next few days as large-cap stocks were hit and the index would fluctuate around the corner, TCSC added. 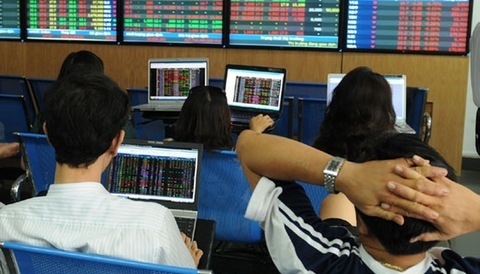 On the Ha Noi Stock Exchange, the HNX-Index gained 0.39 per cent to end at 110.44 points.